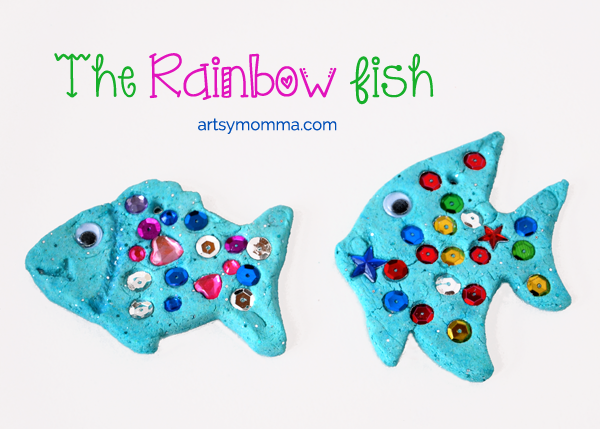 Home » Salt Dough Ornaments Inspired by The Rainbow Fish – Gluten-free Recipe! 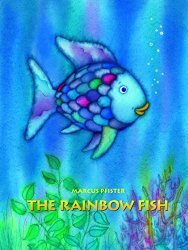 Have you read the cute kids book, The Rainbow Fish? It’s such a fun book with a good lesson about sharing. Today we are sharing salt dough ornaments inspired by the book. The recipe for the salt dough is gluten-free! I’m allergic to wheat and really wanted in on the holiday ornament fun (it makes my hands itch like crazy!). 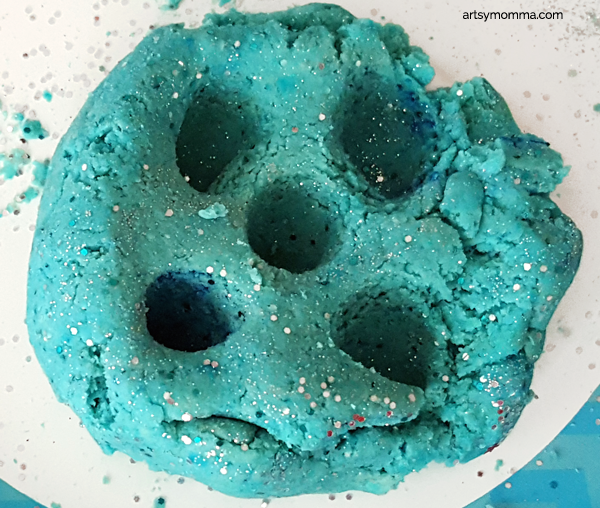 Stay tuned for more ornaments made with this gluten-free salt dough recipe. 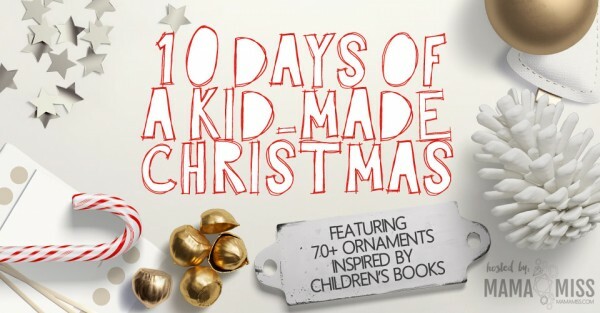 At the end of the post are 70+ other book-inspired ornaments from other kid bloggers! Mix the flour and salt in a large bowl. Slowly add the water continuing to stir until all is blended well. Knead dough for at least 5 minutes. Unless you plan to use all of it to make the fish ornaments, take a handful of the salt dough and place on a sheet of wax paper. 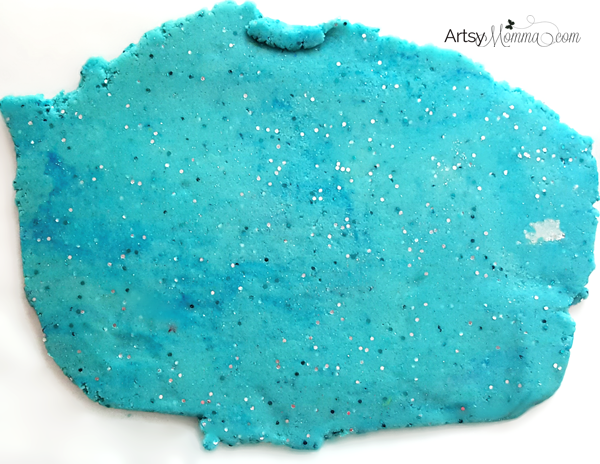 Smush it down a little and add several drops of blue food coloring to the top (we used neon blue). Fold in half. Knead until the color is mixed evenly throughout. Add more food coloring as needed. Flatten on the wax paper. We didn’t have a rolling pin so we placed another sheet of wax paper over the top of our dough. Then we used a dinner plate to flatten it. You will want it to be thin enough so it doesn’t take forever to dry and thick enough so it doesn’t break easily. 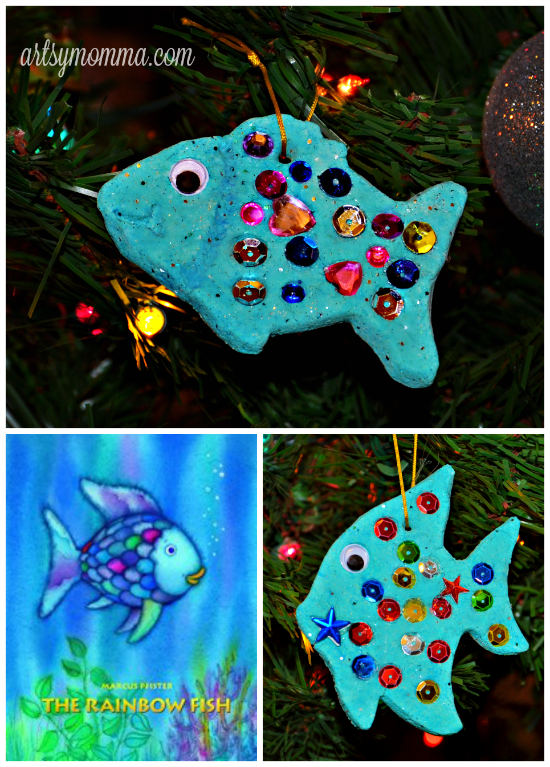 Use fish cookie cutters to make your ornaments! We have this 50 piece animal cookie cutters set. Use something with a small tip to such as a mini screwdriver to make a hole at the top of each. This will be used to hang the ornament so be sure not to skip this step! Add a googly eye, sequins and jewel gems (optional). We pushed ours in deep enough to hold them in place. The ones that fell off after drying were glued back on. Let air dry or bake in the oven on 200 degrees. Baking time will depend on the thickness of your ornaments. Start by checking after 30 minutes. If baking, do the decorating afterwards instead and glue the embellishments in place. Poke a ribbon/string through the hole and hang it on the Christmas tree! Like last year, we joined in the annual book-inspired ornaments series. We would love for you to check out what books the rest of the participating bloggers chose and all the fun ornaments! Head over to Mama Miss to see the whole list. 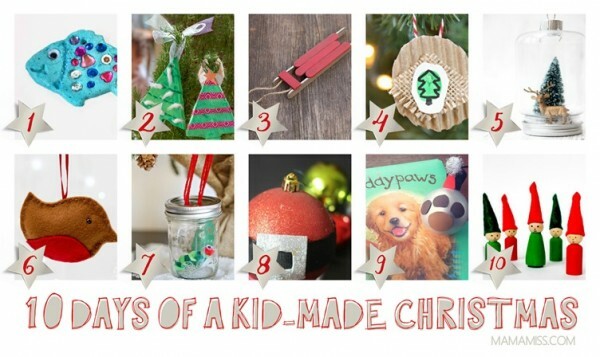 You can also browse a linky party dedicated to kid-made Christmas ornaments in this post. Your Rainbow fish are so bright and cheery. They make me smile and thanks for the gluten free recipe! 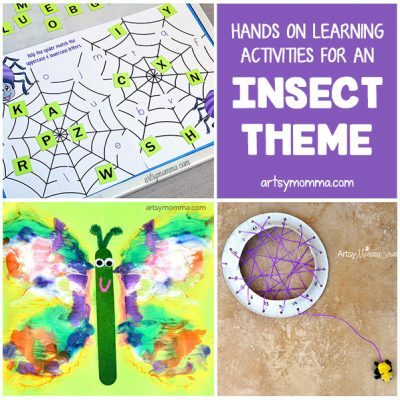 Love how colorful they are – so fun Amanda!! This is such a clever – and sparkly idea! So cute! I love the sparkle. 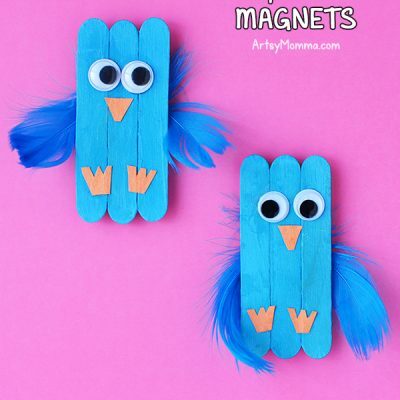 Such a cute craft for this book! Hi, I love this and I think my k4 class would too! Would I be able to make the salt-dough ahead of time and keep it in zip locked bags for the kids to have at school? This way they could use the small rolling pins and roll them out on their own without me doing it for them to enhance their experience. I wouldn’t be making ornaments with them this time of year, just a fun art project! Yes, definitely! To be safe, maybe make it the night before you plan to use it. Would love to see photos of the finished projects if you are able to take any. I bet they’ll be super cute!!! Do you bake these in the oven with the gems inside?